Pippa on the move and Book III for Aeron! I hope you’re all having a lovely week. I thought I’d update you on all that’s going on (writing wise.) Yes, this week saw the release of La Vie en Bleu which was exciting. I’m looking forward (and a bit nervous) to see how my romantic comedy is received. Being a bit different, I hope that it incorporates all fans of the genre (and those kind enough to follow my writing) want in a book while keeping true to my way of writing and telling a story. So far, at this early stage Pippa has made a friend with her first review on Amazon.com (Hurrah) so hopefully, other readers who delve into the book will enjoy it too! Because it’s me, and if you follow the blog, you’ll know what happens when I release a book… (okay, apart from trying to knock my own teeth out.) That’s right, I’m back to work. 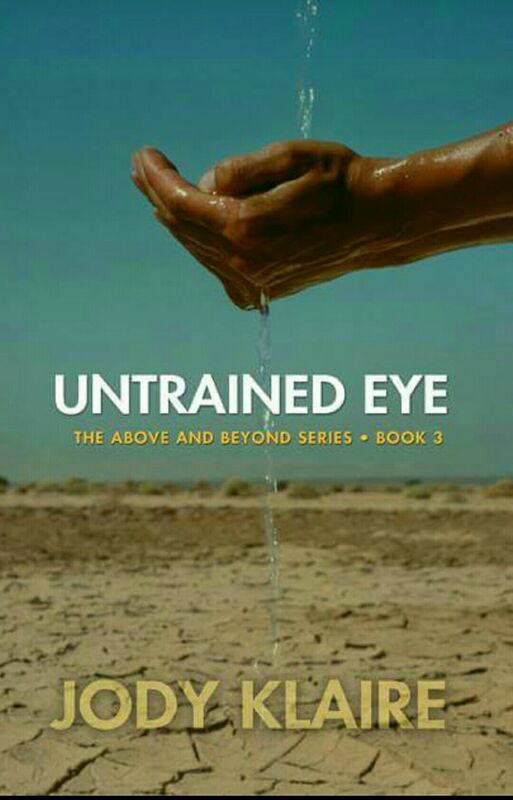 Aeron’s third book UNTRAINED EYE is due for release this winter and is slightly large! Which means Aeron and Renee fans get more time with the ladies! Hurray. It was fun to write but we’re getting deeper into the theme of the series so I was conscious of developing the characters and their relationships while still delivering a story that took you through the excitement that is Aeron’s life. There are also some really special characters in Untrained Eye that had me smiling, crying and clinging onto my keyboard! When Aeron’s burdens are dimmed to help her recover and understand that she can’t heal everyone, she welcomes her new found freedom. Her only worry is that Renee will feel guilt for the price she’s paid and so Aeron resolves not to tell anyone. When CIG boss Ursula Frei comes to her for help with a personal mission, things start to get tricky. Frei enlists Aeron’s help to prevent a group of children in Caprock Academy becoming victim to the same deep scars Frei herself bears. She needs the help of the Criminal Investigation Team but that can’t happen without Lilia or Aeron. So Aeron fakes a vision. In that vision, Aeron, Renee and Frei go undercover to Caprock, rescue the children and walk away stronger. Unknown to Aeron, Lilia has had the same vision and allows the CIG team to get involved. The problem is that the two visions differ in one essential part. Whereas Aeron’s version sees them successful and united, in Lilia’s vision, she’s seen the three agents implode under the weight of secrets, misunderstandings and their mission unravel. …even if it means one of them gets left behind. Next postAll The Fun of The Festival!